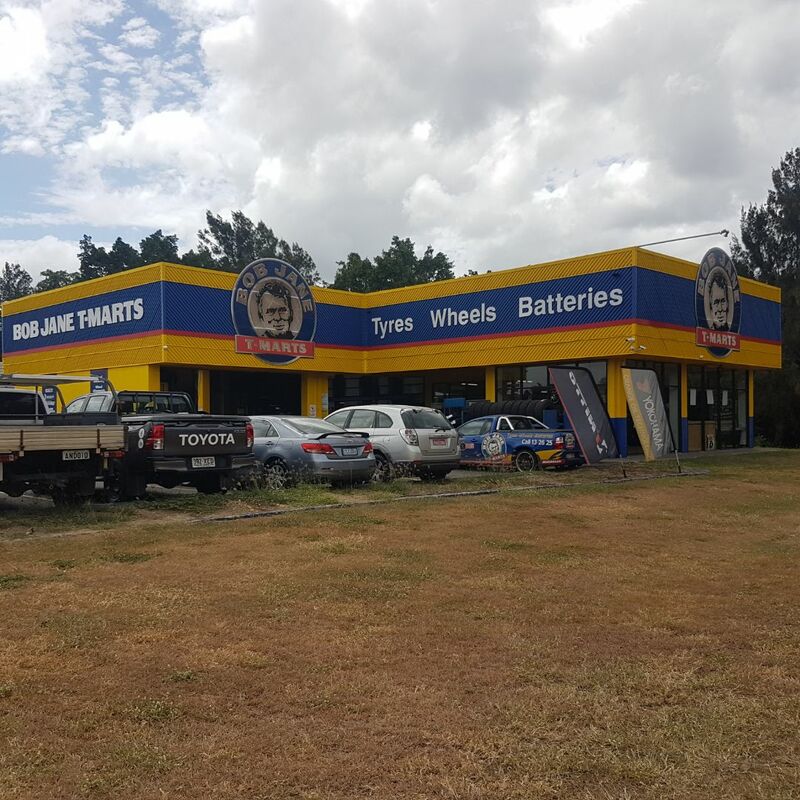 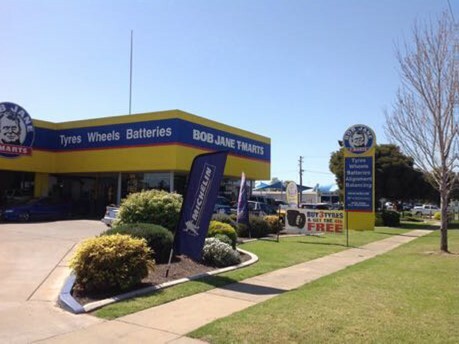 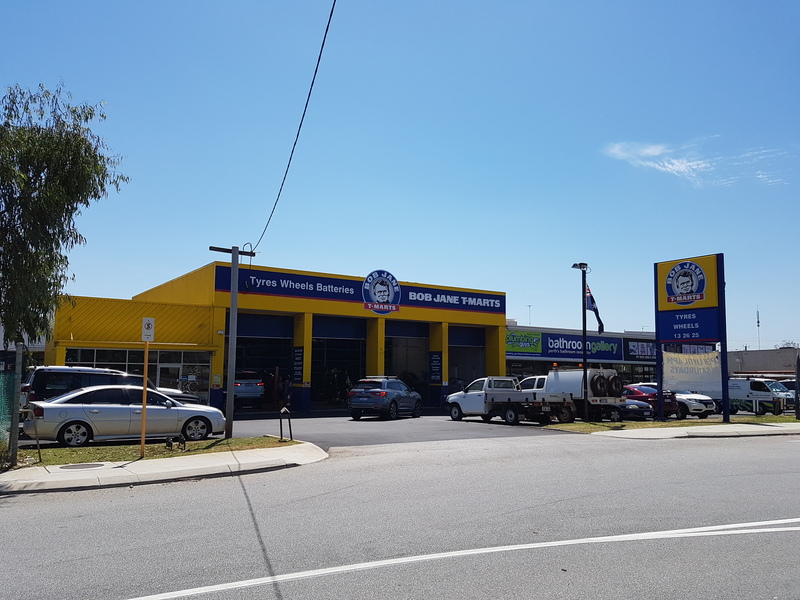 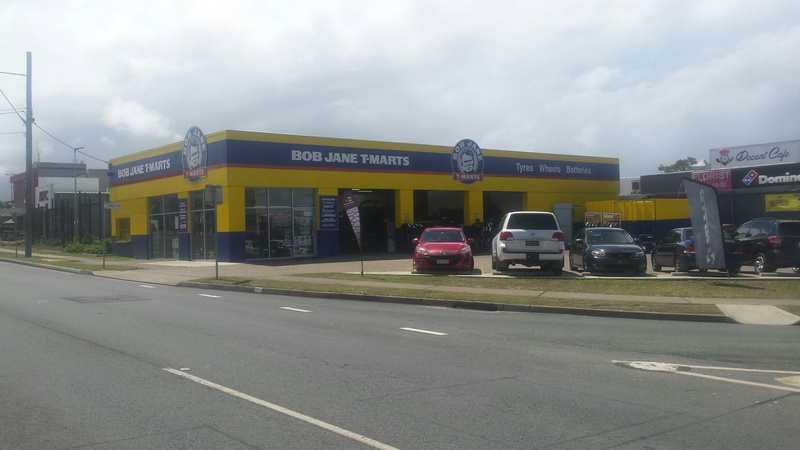 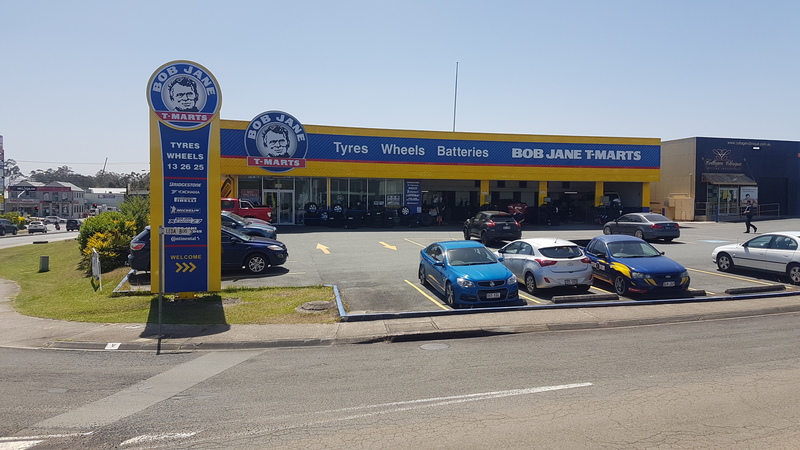 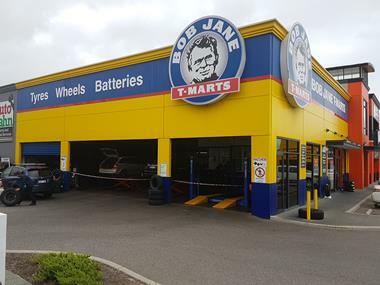 Bob Jane T-Marts Devonport is part of Australia's largest independent tyre retailer with over 45 years' experience providing the right applicant/s with an opportunity to be a franchise owner. 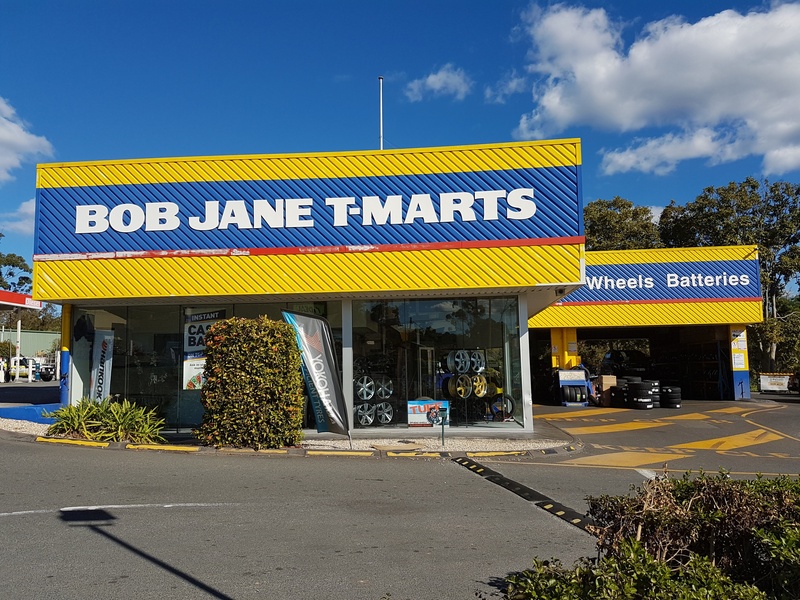 Bob Jane T-Marts Devonport is located the heart of Devonport in Oldaker Street making this store highly visible to the passing motorists. 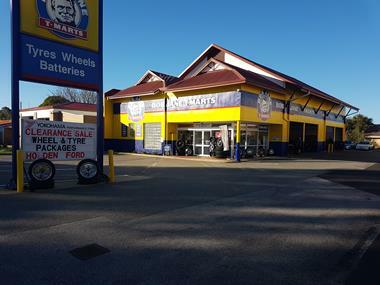 This store provides off street parking and is located within a short distance from the local shopping area. 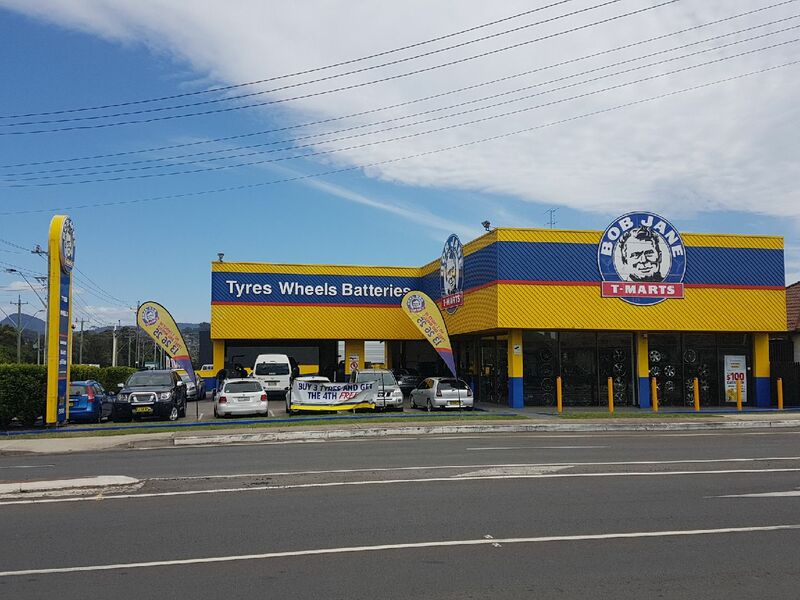 There is an intense 24 week training program ( Fit to Franchise) all successfull applicants who pass the initial seletction criteria must participate in and successfully pass prior to taking on their Franchise. 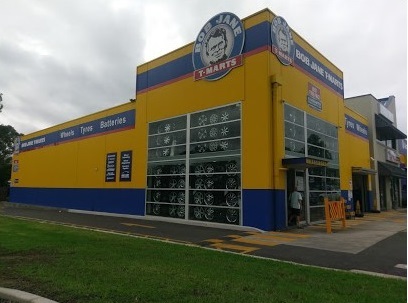 This training program is delivered in 4 x 6 week blocks, covereing all facets of the business from Tyre Fitting to Wheel Aligning, Product Knowledge to Sales Training, Point of Sale to Financial Management (including Book-Keeping procedures) and finally Managing the day to day operation of a T-Mart.